The solution automates order entry, preparation and management processes. Delivery & driver features are built-in for pizzerias and other delivery service concepts. It is integrated with combos, complimentary bill, loyalty and reward point modules. 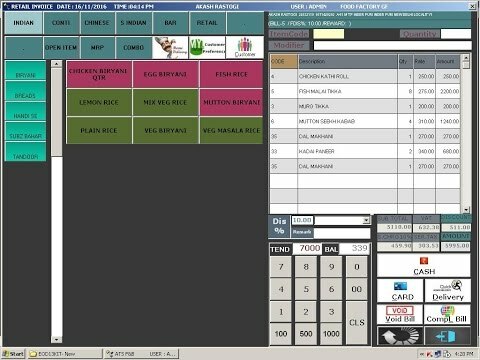 It also includes advanced features like web reporting, SMS alert, kitchen display, inventory, food cost & call center interface for orders which are available as additional modules.